This assignment was interesting. 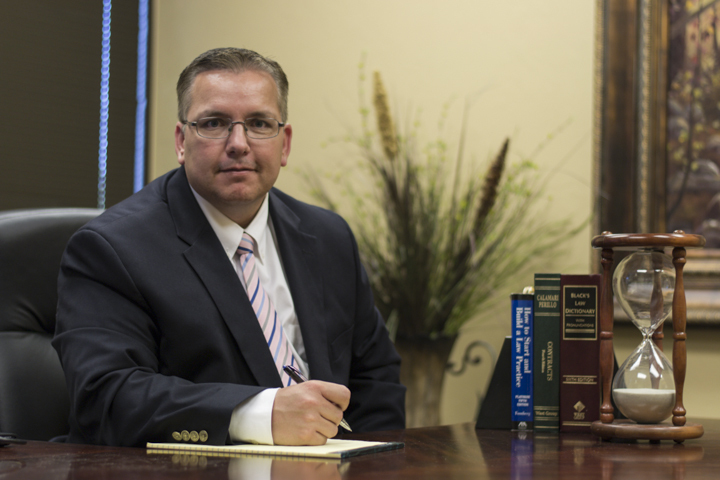 I took a portrait of Joel Beck in his office at Ruchti and Beck, Pllc Attourneys and Counselors at Law. The quality of lighting was diffuse, even, and warm. I decided to work with the ambient light in the room with a wide aperture and a tripod. I selected my 50mm f/1.8, and set my shutter at 1/60 with ISO of 100. I set manual white balance and captured the atmosphere. Mr. Beck had a cool hourglass and some books on his desk which I slightly adjusted to get the composition just right. This assignment was fun and was a great experience with portrait photography.